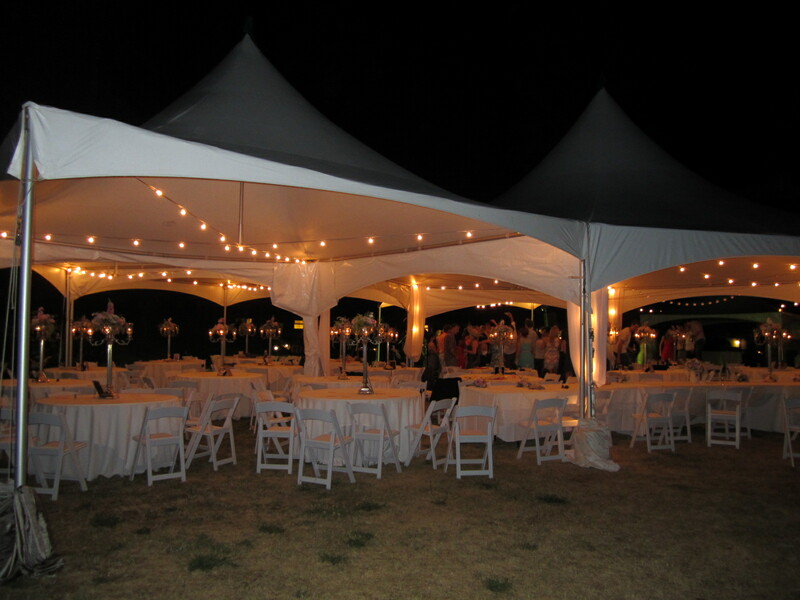 On our site, you’ll find helpful information to help you plan your dream wedding or a casual get-together with friends. 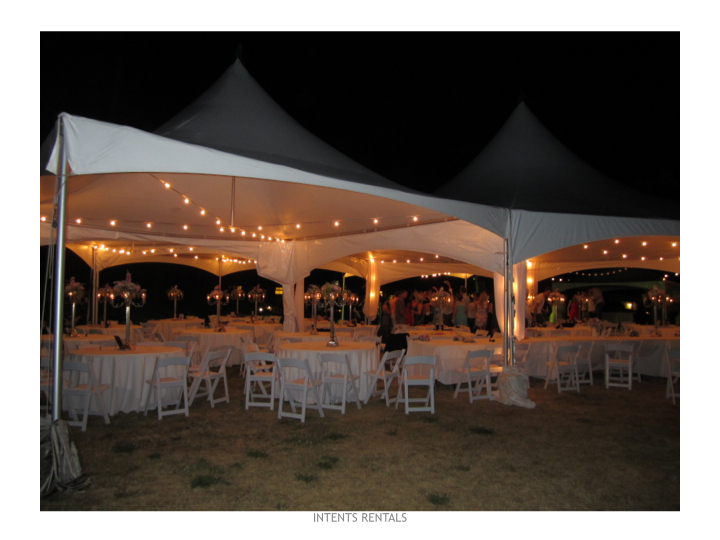 InTents offers a variety of tent sizes and accessories that will make your event a memorable one. Please take a tour through our website and contact us for your free quote. 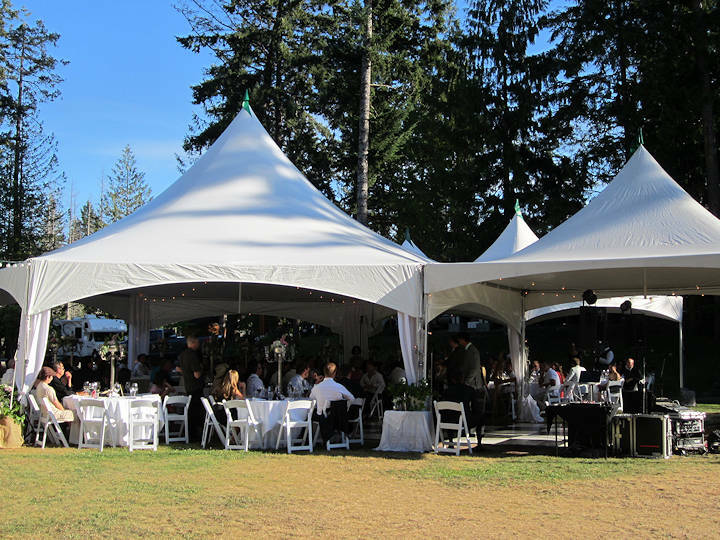 We look after your event tent and accessory needs throughout the Sunshine Coast of BC. From Langdale, Gibsons thru to Sechelt, Halfmoon Bay and all the way out to Pender Harbour, Egmont.